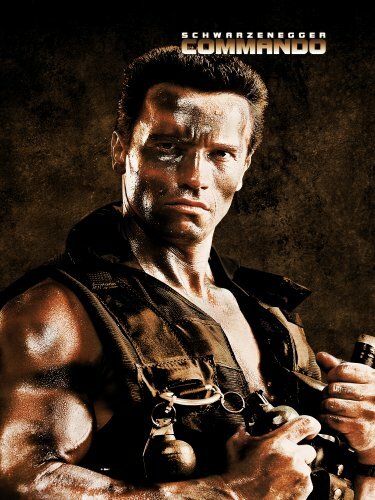 Guns of Hollywood reviews all the action, guns and muscles in Commando (1985). We’re joined this week by John Willett of the Bear Arms Show and the New Jersey Safe Conference. Some of the guns in this week’s episode include: Desert Eagle, Valmet and an M60. GOH 154 - Rush Hour (1998) - Wham bam Jackie Chan and Chris Tucker! GOH 155 - War Horse (2011) - World War 1 tear jerker. GOH 156 - Edge of Tomorrow (2014) - Back to the future with guns!